Rufus welcomes a baby girl with a famous bloodline. 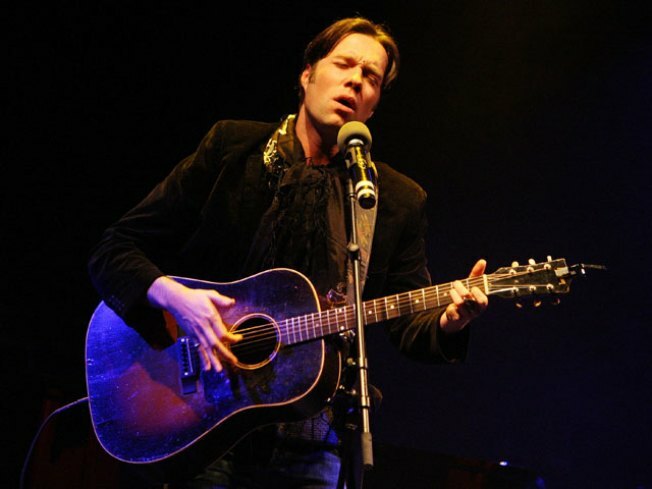 See Rufus Wainwright joined by his sister, Martha Wainwright, tonight at the Mann Center. Talk about a baby with good bloodlines. Canadian singer/songwriter Rufus Wainwright welcomed his first child, Viva Katherine Wainwright Cohen, with the girl's mother, Lorca Cohen, the daughter of singer Leonard Cohen, reports PopEater. "Darling daughter Viva Katherine Wainwright Cohen was born on February 2, 2011 in Los Angeles, California to proud parents Lorca Cohen, Rufus Wainwright and Deputy Dad Jorn Weisbrodt," Wainwright wrote on his website. "Lorca Cohen is the mother of the baby and Rufus Wainwright is the father." "The little angel is evidently healthy, presumably happy and certainly very, very beautiful," the statement from the website continued. "Daddy #1 would like to offer everyone a digital cigar and welcome the little lady in with a French phrase from his favorite folk song, A La Claire Fontaine: "Il y a longtemps que je t'aime, jamais je ne t'oublierai," which translates to "Long ago that I love you, I will never forget you." Wainwright is part of a famous family of musicans in his own right, as father Loudon Wainwright III is a Grammy-winning folk singer, and his sister, Martha, is also a folk-rock musician.